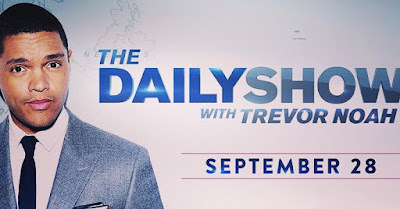 Trevor Noah makes his debut as host of The Daily Show tonight! Trevor's an excellent comic and I can't wait to see what he brings to the table. Make sure to tune in TONIGHT on Comedy Central. Best of luck, Trevor!